Mr. Siddharth Jain, is a very self-owned name in the B2B travel trade. He runs Sapphire Ventures, which handles tours to Rajasthan, Himachal, & Uttaranchal. 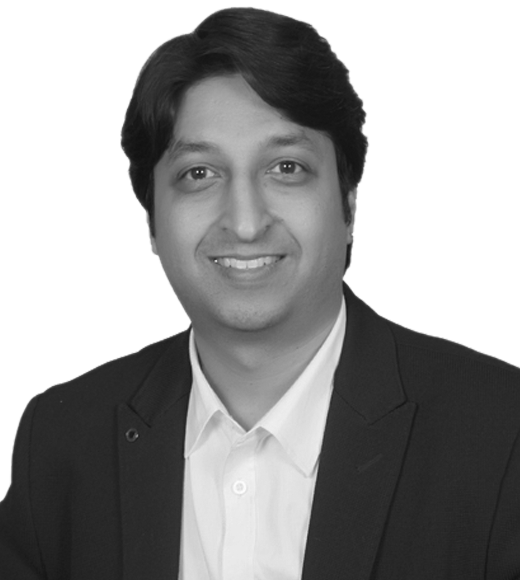 He started his career in the travel industry in 1999 & his working experience with top multinational brands, is helped him to master the skill to operate & design holidays to its best. His company Sapphire Ventures is engaged in selling customized FIT / GIT packages & delivers what is committed, which today is resulted in a large number of happy agents who have implicit faith in the choice of hotels and services bundled for their clients.